In my early 20s I made the mistake of wearing MAC foundation. 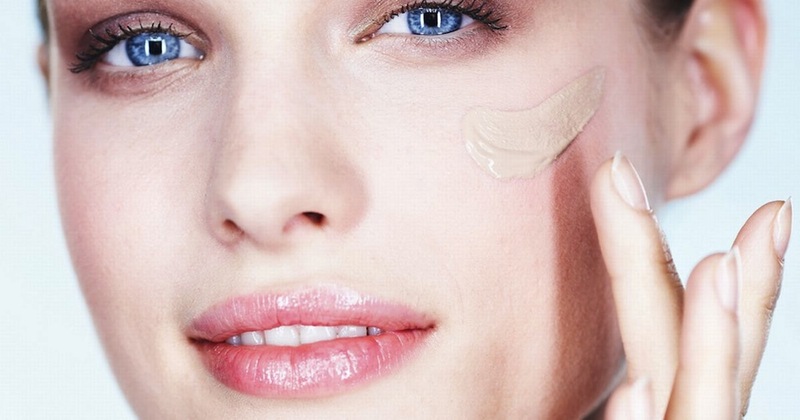 They have a lot of great beauty products; but their foundation is just not one of them. I also suffered from adult acne around that time so I decided I needed to switch up my beauty products and found a new foundation. Now I am so glad I am more careful with what beauty products I use on my face because I have found the best foundation for my skin. 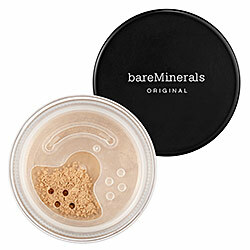 I absolutely love the beauty products offered by Bare Minerals. I have been using their beauty products for years now and I really do think that the foundation actually HELPS my skin. I like that it is powder, but it doesn’t dry me out. The mineral-based foundation goes on smooth, especially when you use the right beauty products along with it like a primer. 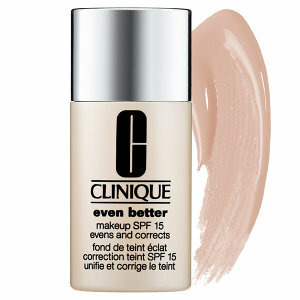 It offers flawless coverage and it is long wearing and isn’t harsh on your skin so you can wear it all day and night. 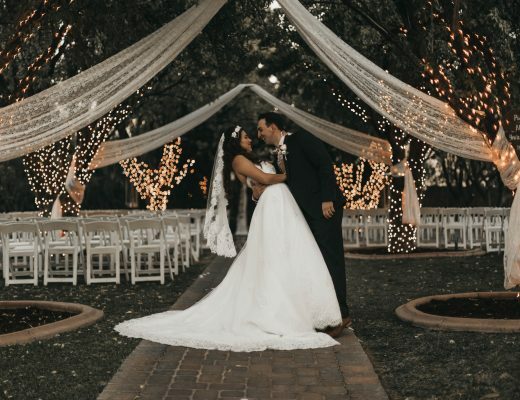 I also love the fact that you can use a little or a lot depending on what type of coverage you want. I used to buy a lot of beauty products by Clinique and even though I have found other beauty products I like better, I still do swear by some of their stuff. They have a large variety of liquid foundations that I really like. I am usually not a fan of liquid foundation because I don’t like to cake my face with oil. But Clinique has great beauty products that are oil free and they don’t feel heavy on my skin at all. 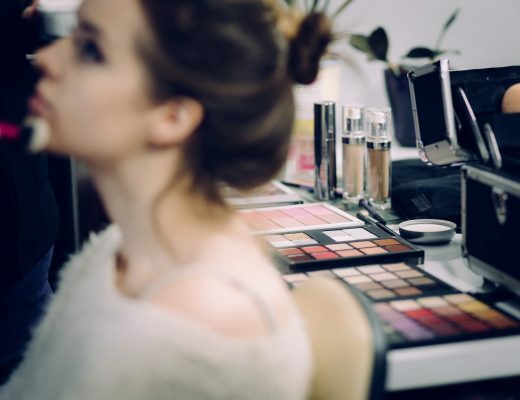 Plus, the Clinique Even Better Makeup goes well with Bare Minerals if you want more coverage. 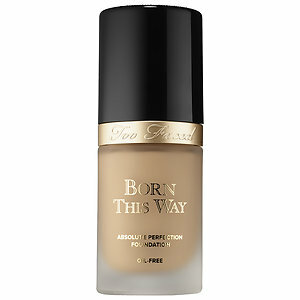 Another liquid foundation I like is the Born This Way Foundation by Too Faced. I have a few beauty products from Too Faced and I love them. 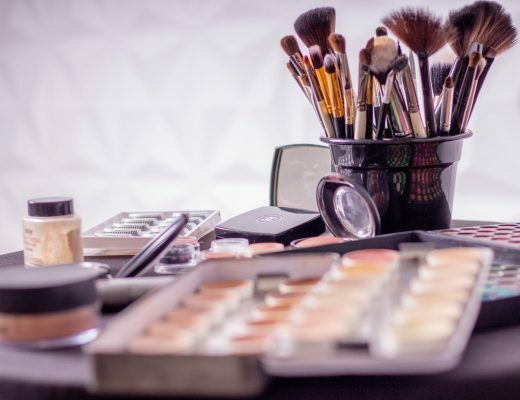 I am never disappointed with any of the beauty products I try from them. This foundation is a little bit expensive, but you don’t have to use a lot of it because a little goes a long way. I usually only wear this for special occasions when I want more coverage. I also pair this beauty product with Bare Minerals and they work great together. It really does blend well so I also use it to help cover blemishes. Feature image courtesy of mirror.co.uk.